Update: Now up to $62. 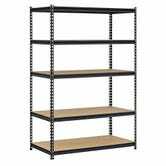 You can clear out some garage floor space with these adjustable steel shelves. The most impressive part - they can hold up to 4,000 pounds. I’m not sure how you would even come close to the weight limit, but it’s nice to not have to worry about it. 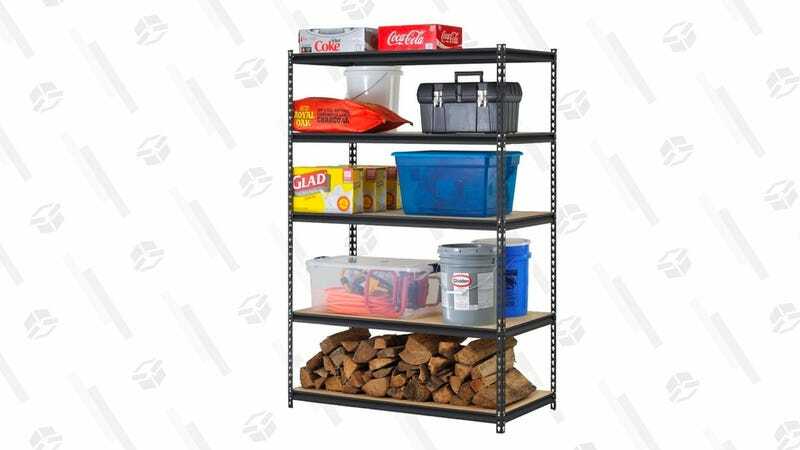 $51 is the lowest Amazon price we’ve seen, and about $30 less than usual, so it’s finally time to get your garage under control. it’s worth checking out.